No matter what type of maintenance or repair service your car needs, our German auto repair team is standing by. With this specialized area of expertise, we know we can provide your German make and model car with the repair and/or maintenance it needs, quickly. So, what kind of German auto repair and maintenance services do we offer our customers? The list of repair and maintenance for your German engineered car is nearly endless. Our team of professionals works tirelessly to provide each and every client with an unbeatable service and/or repair when you need it the most. If the service you need is not listed, please give us a call! 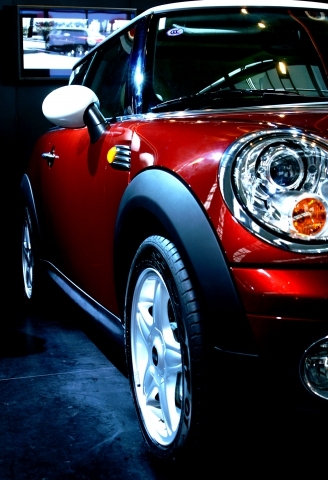 We’re sure we are able to complete the service, maintenance and/or repair your car needs. Currently, we proudly offer clients who own an Audi, BMW, MINI, Volkswagen or Porsche make and model vehicle the outstanding services they deserve. So, if you are having a problem with your German engineered car, or it’s time for a tune-up, give us a call! Automotive excellence is our standard, and our standard is non-negotiable. To learn more details about our car repair and maintenance service, please feel free to give us a call. With many services available at Avalon Motorsports of Denver, we’re sure you will drive away satisfied and happy with the maintenance you received. However, if you aren’t sure we’re the German auto repair shop for you, check out our testimonials!